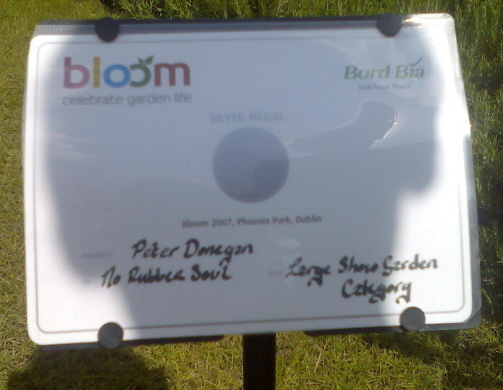 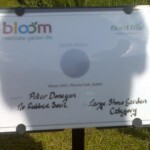 Peter Donegan MI Hort and Peter Donegan Landscaping Ltd won its first award from the Association of Landscape Contractors of Ireland in October 2006. 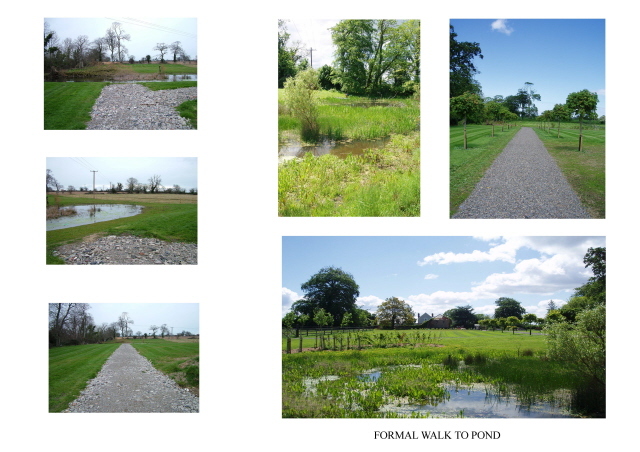 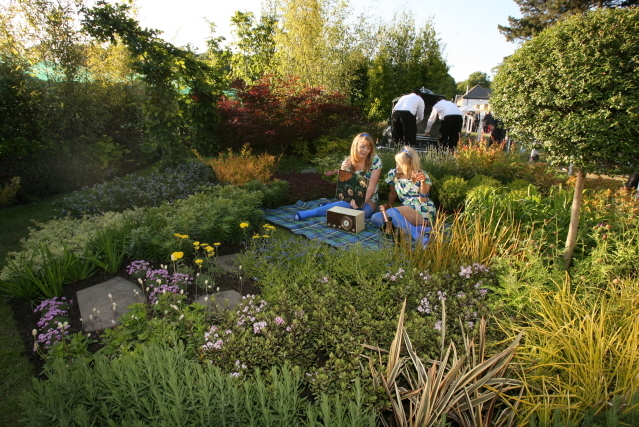 The Award of Merit in best private garden category (over €13.000) was awarded to Peter Donegan Landscaping Ltd as contractor and Peter Donegan MI Hort as designer of the fifty-five acre private garden set on the estuary of Donabate in North County Dublin. 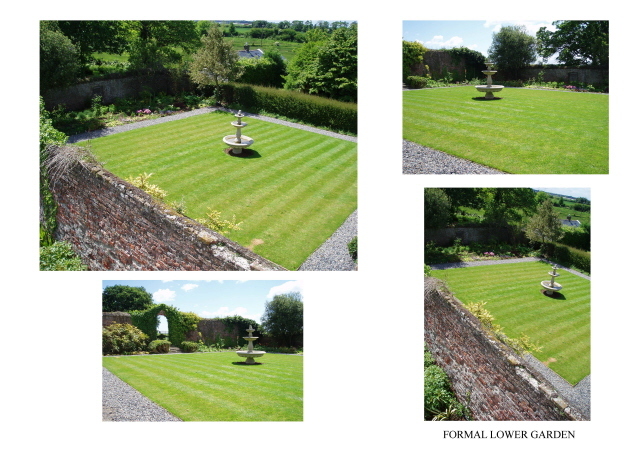 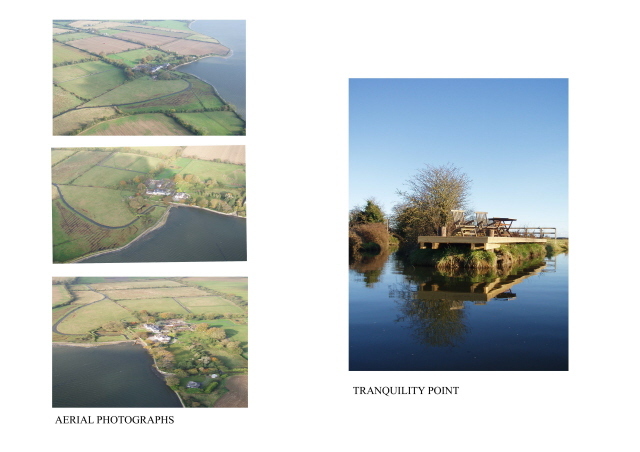 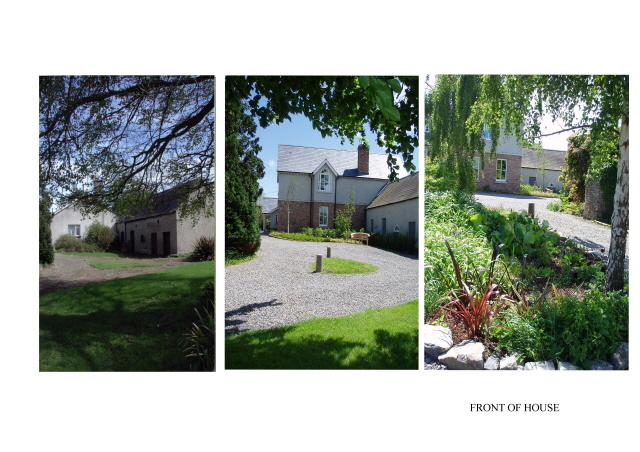 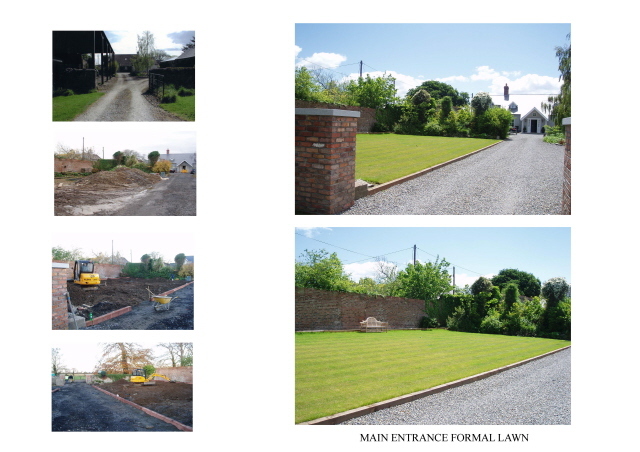 It had taken two years to reconstruct the one famous eighteenth century gardens of Newport Farm. 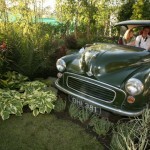 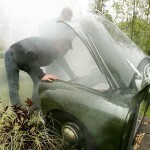 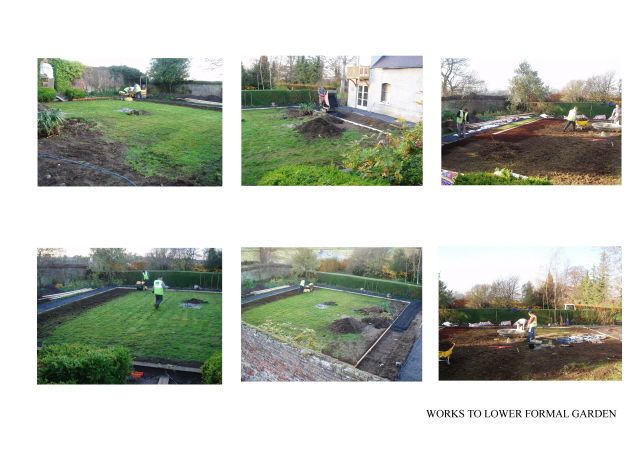 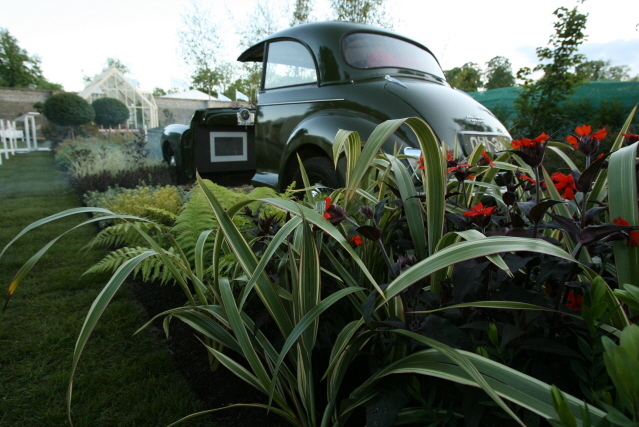 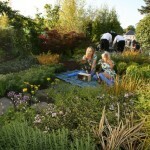 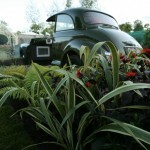 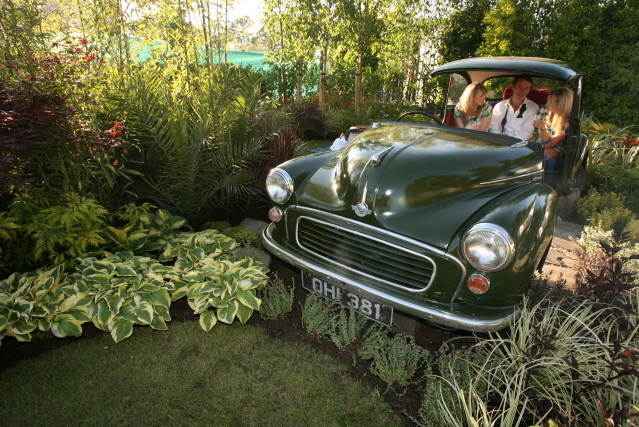 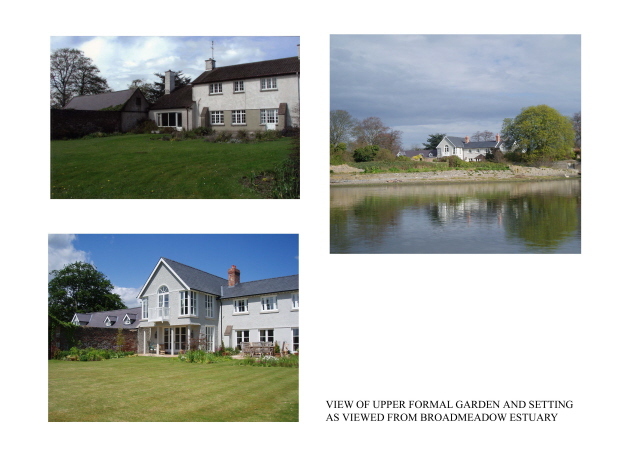 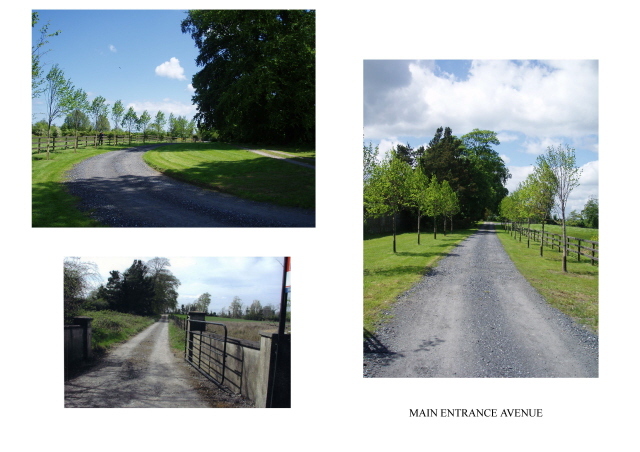 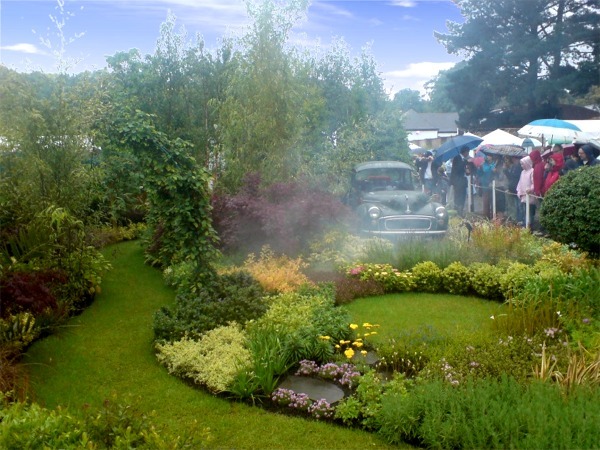 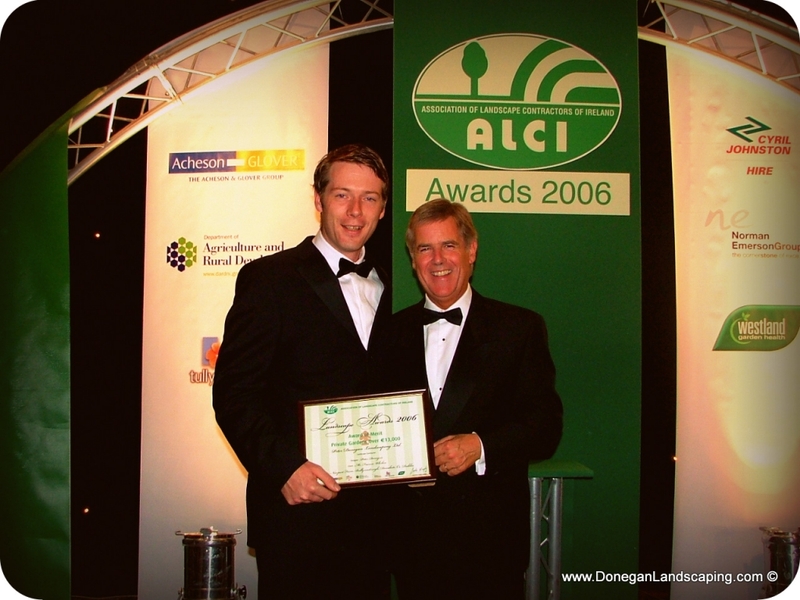 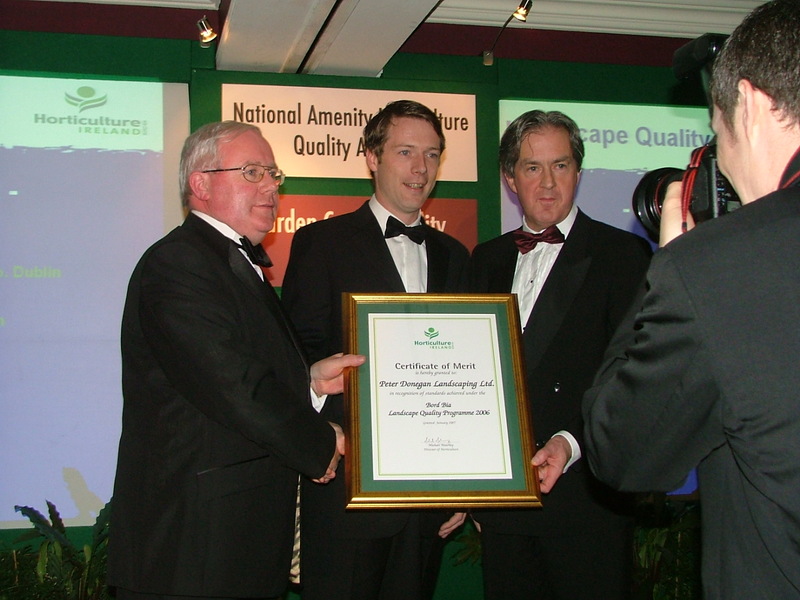 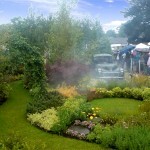 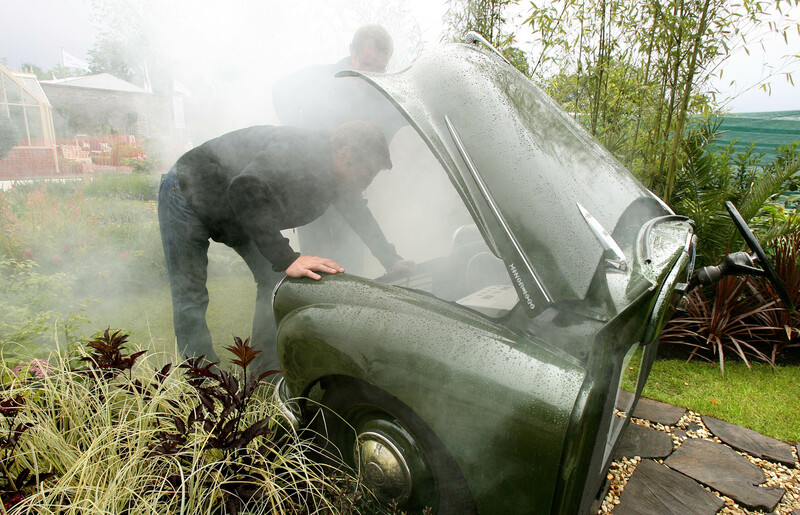 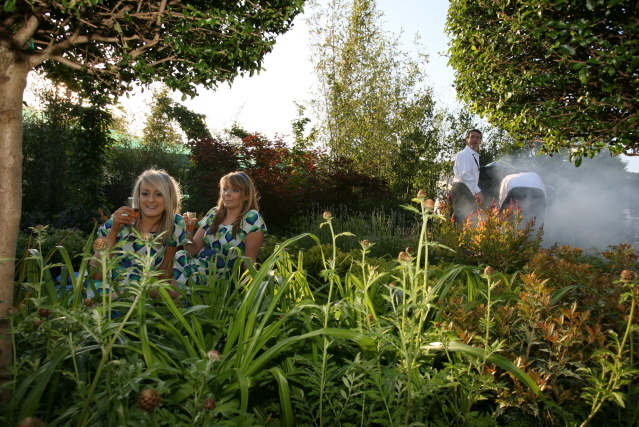 Donegan Landscaping was only one of thirteen companies in Ireland to receive award in 2006.